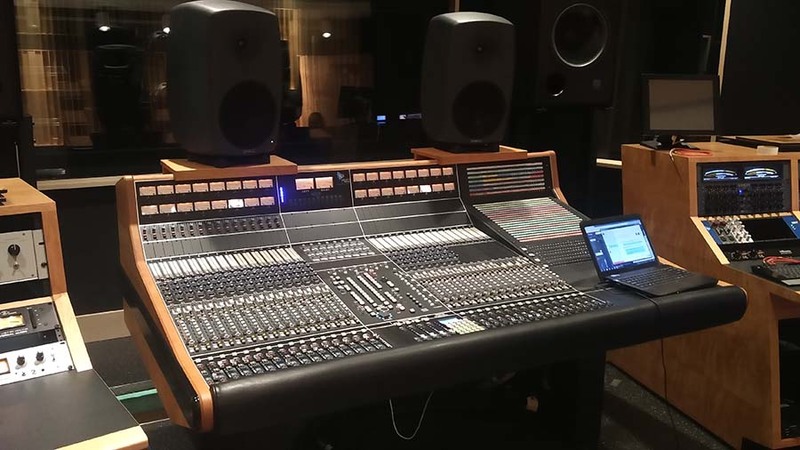 AUGUST 2017; EDMONTON, ALBERTA: API's commissioning team has recently returned from Canada where they installed a 32 channel Legacy Plus console at MacEwan University's new studio. "As an educational facility, MacEwan wanted to choose a brand that fits with their philosophy of how audio engineering should be taught," says David Kotch, Principal Architect for MacEwan's studio and owner of Criterion Acoustics. "The school strongly believes in API's brand, and in the analog console market, we fully believe API is the best out there." The Legacy Plus will be up and running when MacEwan's school year begins this fall.